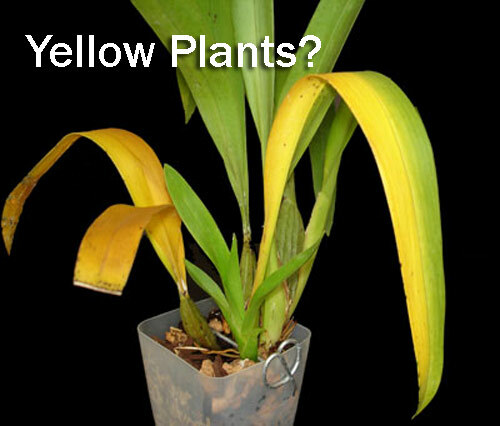 Do you have yellow potted plants? You might need some nitrogen! 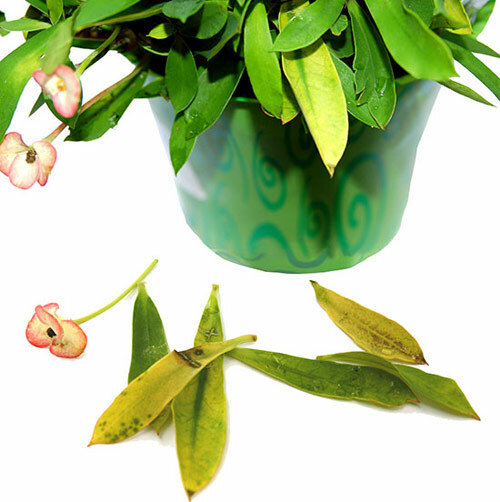 If your indoor potted plants are starting to look as though they have developed jaundice, you might be dealing with a mineral deficiency. 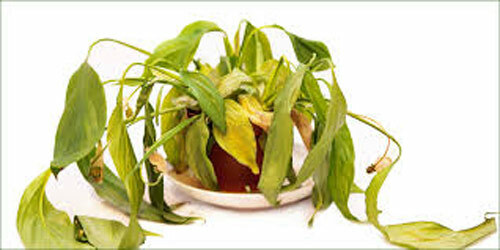 Veggie plants can sometimes be hit hard and are most likely to fall prey to this deficiency. Luckily, plants like humans can let you know when things are not going well and they need a bit of help. Here are a few tips that may help. New leaves appear lighter usually a pale green. Mature leaves begin to turn yellow, starting at the base of the plant. Stems appear weak and spindly. Methods to prevent this problem. Add compost or manure (both high in nitrogen) to potting soil before planting. Sprinkle nitro rich fertilizer around the plant to boost mineral supply. These are all very simple things to do that will make a huge difference when it comes to keeping your potted plants looking green and healthy. Give it a go!